College Radio Day 2016 was a huge success with over 400 college radio stations participating in the day and celebrating the unique medium of college radio. 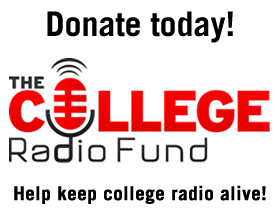 It was also the first time that the College Radio Foundation gave College Radio Fund station grants to five stations. WVBR 93.5 FM at Cornell University received $500 to help fund necessary project manager expenses relating to the construction of a new broadcast tower. Audio8ball.com and 90.1FM Mt. Rock Radio at Mt. San Antonio College received $500 to send students to conferences and also to help promote their new facility so more students on campus will know about the opportunities at their stations. 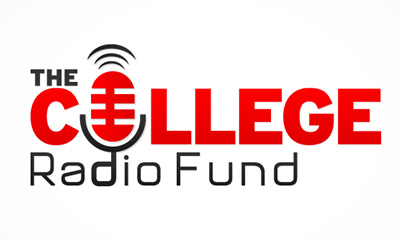 RadioCMC at Colorado Mountain College received $500 to purchase essential equipment, such as soundproofing, to transform a room in their main residential campus into a broadcast studio so more students will be able to get involved with their station. WDBK at Camden County College received $500 to purchase a mixer for their station. WJGR 97.1 The Prowl at the University of South Alabama received $1000 to assist in the operations of the station, primarily in securing necessary copyright licenses. This year it is our hope to give away more than $3,000 and that we can provide more grants to the stations that need it the most! PreviousThe Lost Mike Myers College Radio Tape (Part 2)!